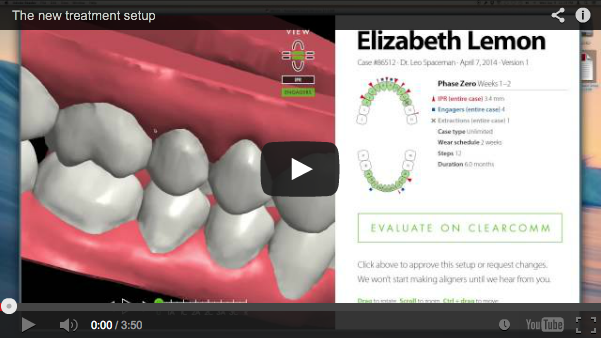 In case you missed the announcement this spring, we redesigned our treatment setup: it now features detailed color models, animated previews of every step, and details regarding IPR & engagers. Despite adding all these improvements, we've actually sped up our turnaround time. We're happy to announce that a majority of treatment setups are now ready within 2 business days after we receive all the required materials. Bonus Tip: If the models occasionally flicker, you can fix it by adjusting your settings. 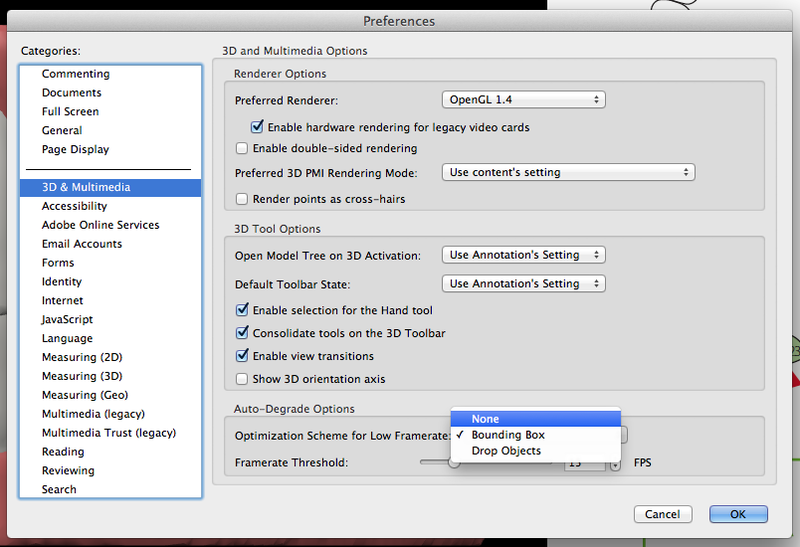 In Adobe Reader, go to Preferences > 3D & Multimedia and change Optimization Scheme for Low Framerate to None.